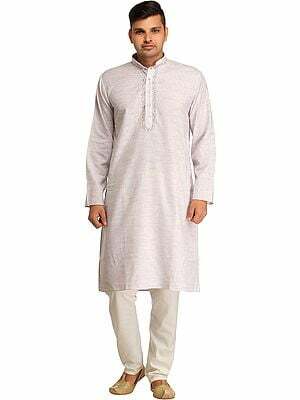 This set of kurta and pajama, tailored out of pure hand spun and hand woven lengths popularly known as khadi, is now Indian people’s most loved wear popular alike among multi-national corporate and renowned celebrities to a village poor and a tribal in a remote jungle hutment. 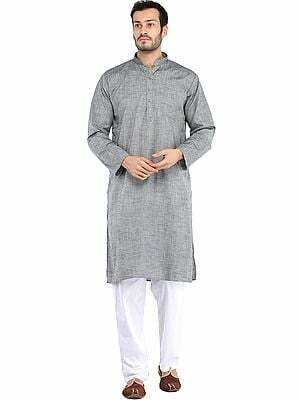 The genuineness of the product is certified by Indian Khadi and Village Industry Board. 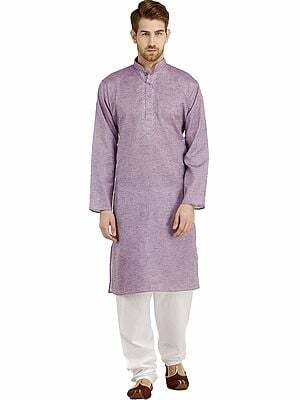 Though not officially proclaimed or a rank attributed under an Act of any constitutional body kurta pajama is now India’s national costume. 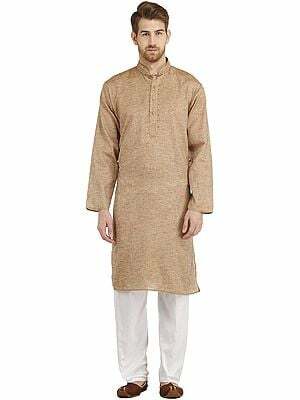 During India's freedom movement kurta-pajama, sometimes alternated with kurta-dhoti, was the symbols of national unity and people's adherence to swadeshi – nation's own. 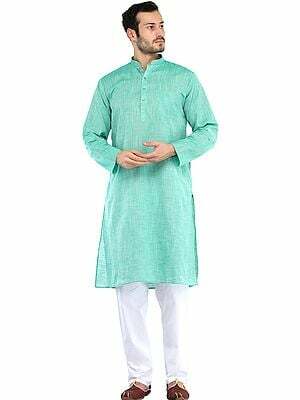 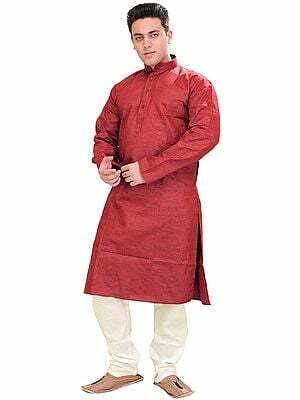 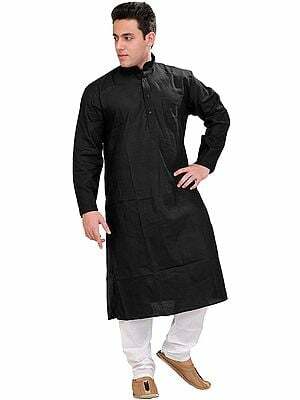 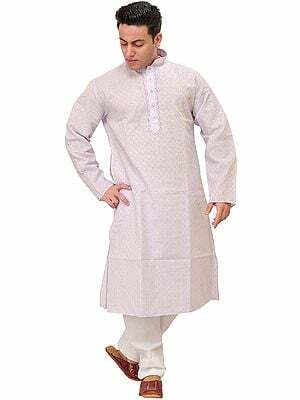 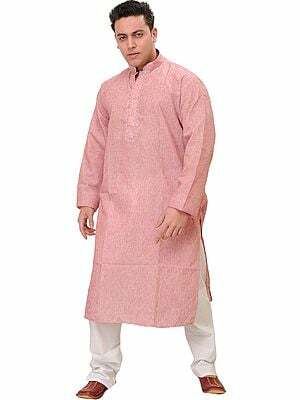 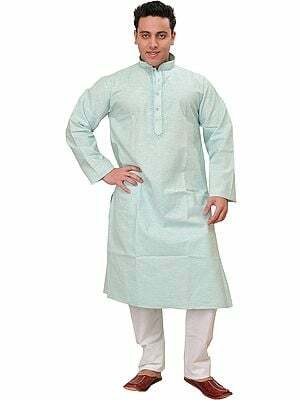 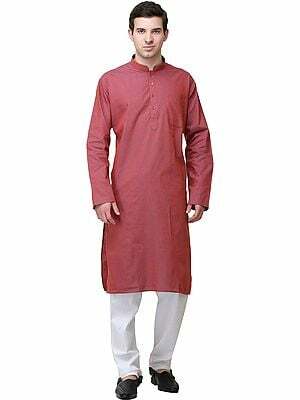 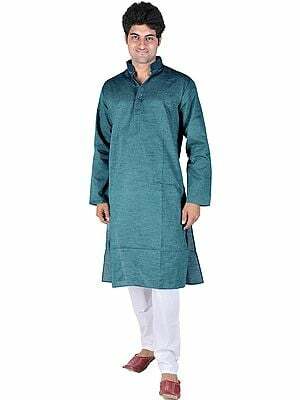 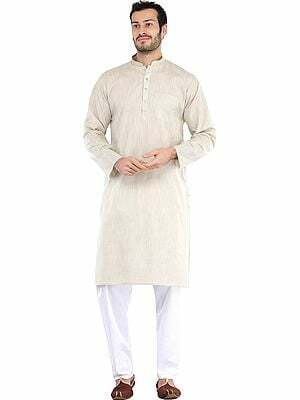 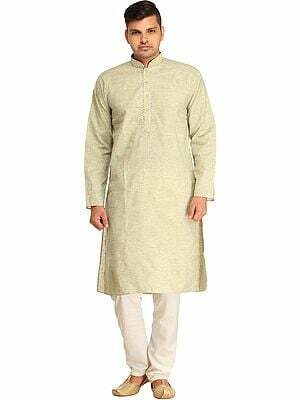 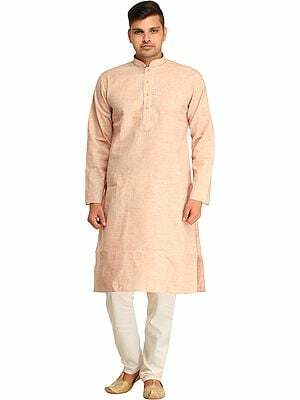 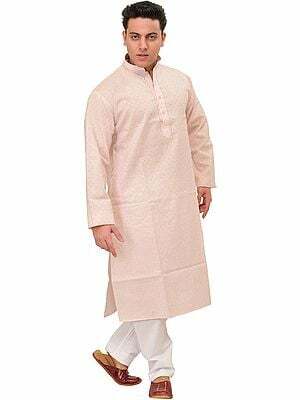 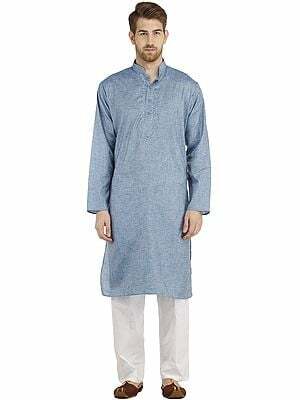 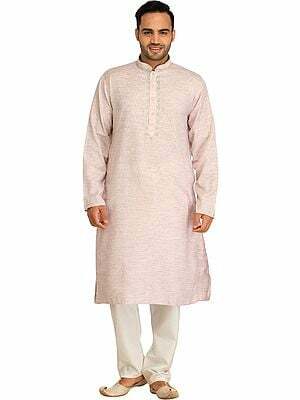 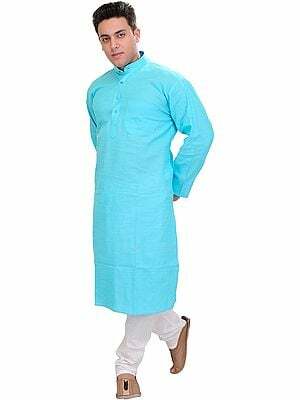 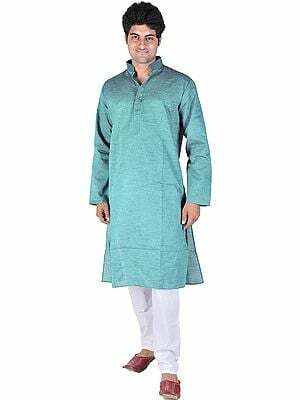 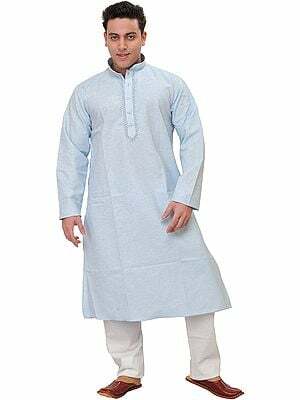 Though now kurta-pajama is more akin to Indian soil than any other costume fashion this costume style, or any fashions of sewn garments, are not Indian innovations. 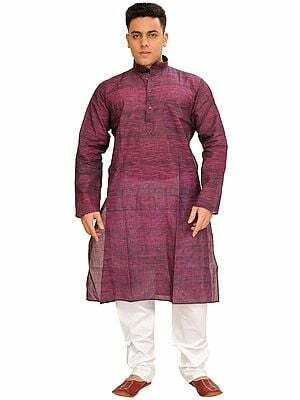 Some of the sewn costume styles were in use at least since Mauryan era, these were unstitched lengths – uttariya and untariya, that dominated the wardrobes of princes and elite. 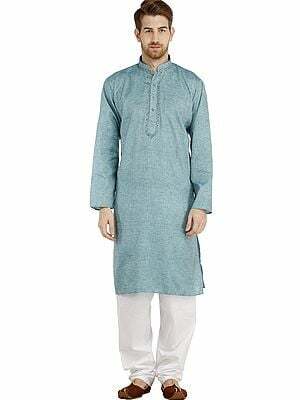 Sewn costumes were considered as inferior styles for subordinate people. 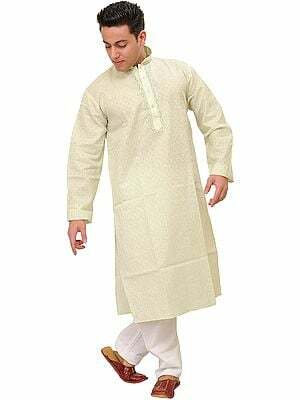 However, with inroads of invading tribes this position reversed. 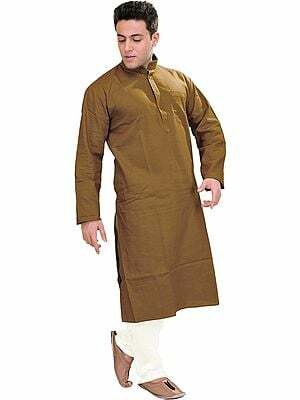 They not only grabbed India’s political authority but also her life-style, costumes in particular. 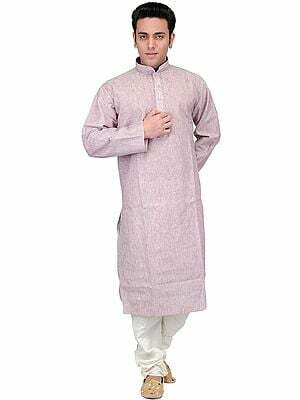 The invading Kushanas and other early tribes showed their preference for sewn garments. 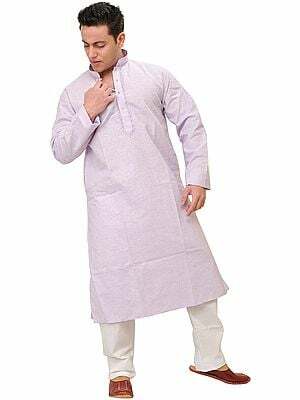 Though the Turkish rulers in India had a far larger range of sewn costumes, these were subsequent Islamic invaders to include Mughals, and later British, who completely changed the flavor of Indian costuming. 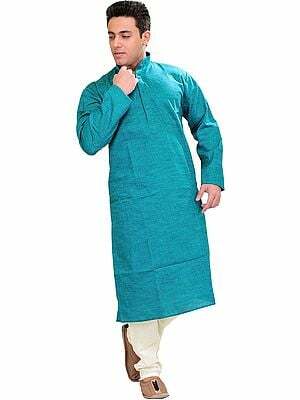 Among other fashions Turkish invaders of Central Asia developed a kurta type wear appropriate for the climate of the land. 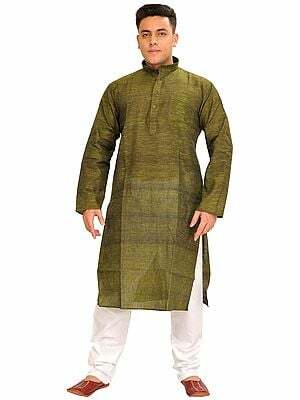 Besides capturing Mandu, the major ruling seat of Turkish Sultans, Akbar’s eye also discerned some of Sultanate’s costume fashions, a chak-dar jama being more important, and developed them into live fashions those days. 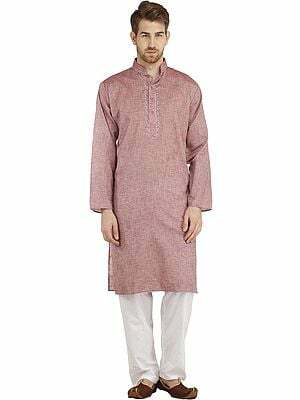 The later days’ kurta was developed out of this Mughal jama. 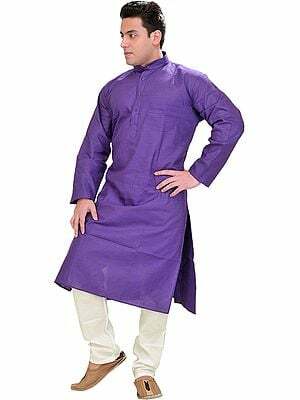 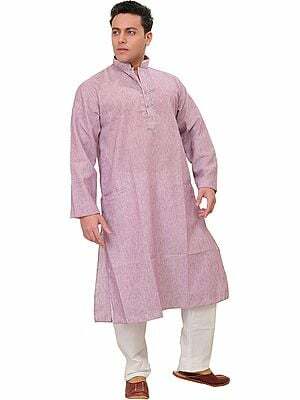 The kurta-pajama emerged as the national dress of freedom fighters and thereafter of the political class. 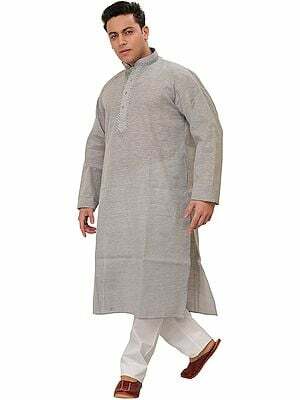 When Mahatma Gandhi gave a call for giving up all foreign goods and to spin and weave textile of one’s own consumption, most families – rich or poor, had a pious routine of daily spinning as much yarn as manufactured textile of his or her need. 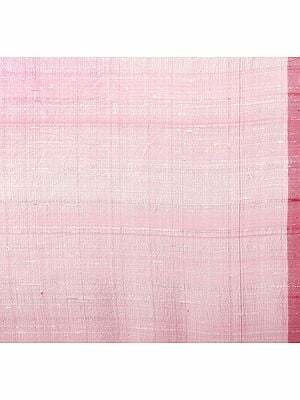 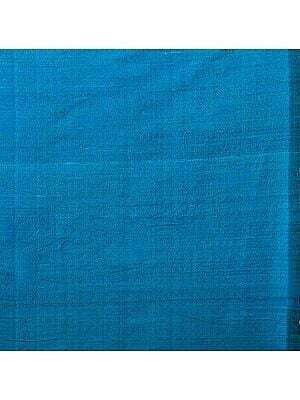 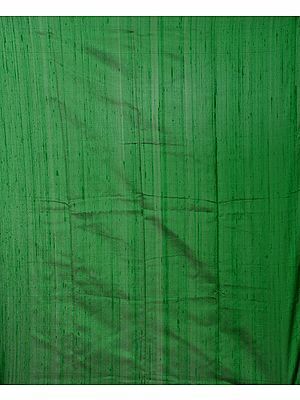 This coarse textile was khadi, and however rough and uncomfortable even the richest of the land prided in putting it on. 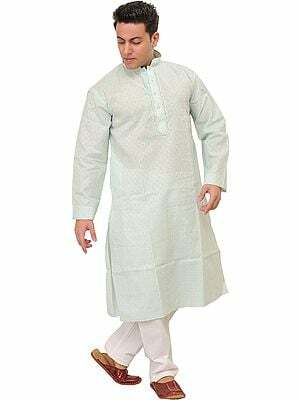 Khadi emerged not only as Indian people’s struggle for freedom but also as her self-reliance and freedom from exploitation of foreign market. 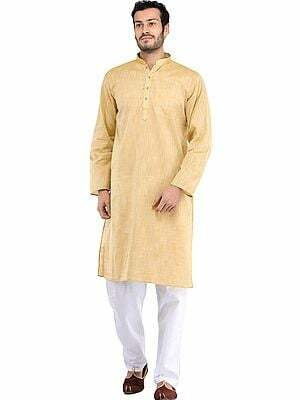 Later, in free India the habit of self-spinning did not sustain but khadi is now days the most choicest wear of millions and some of the fashion houses, such as Fab India, have developed most of its styles using khadi as its base material. 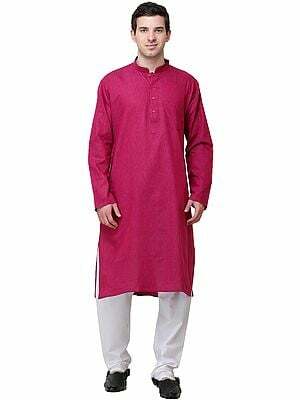 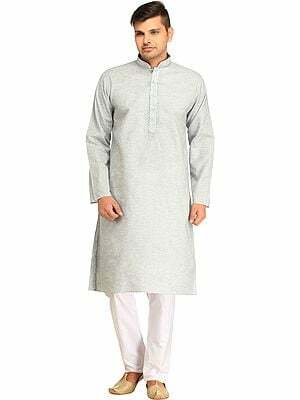 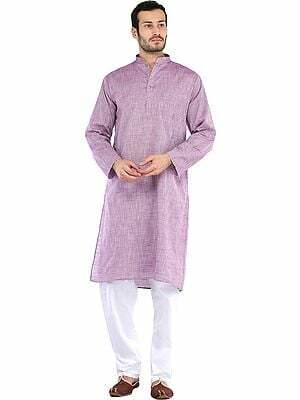 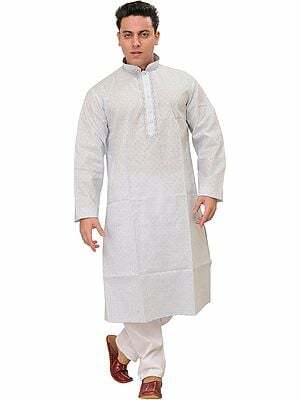 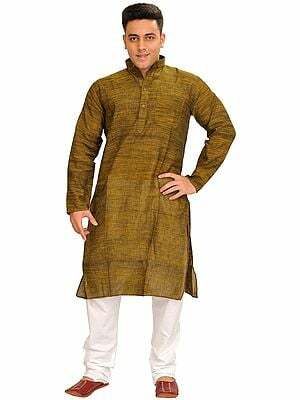 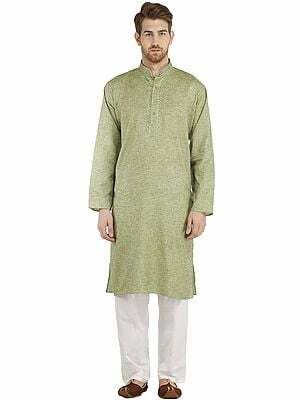 This kurta has khadi’s characteristic form – apparently rough and coarse-looking but soft in feel. 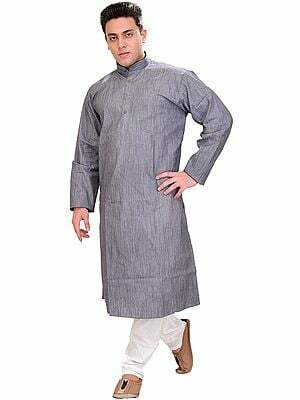 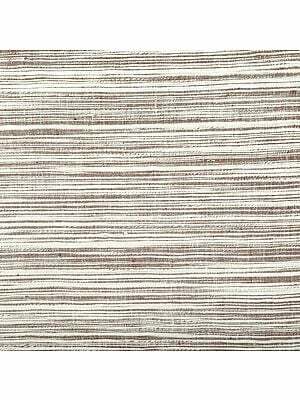 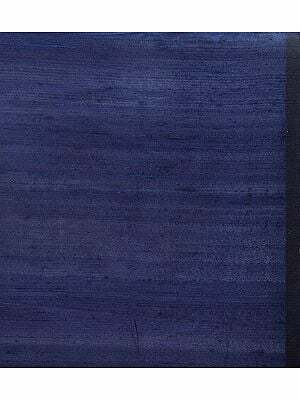 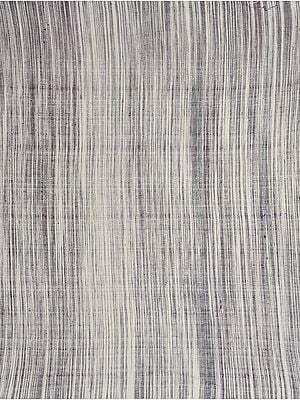 It is endowed with most natural colour-shade, design-pattern and overall look. 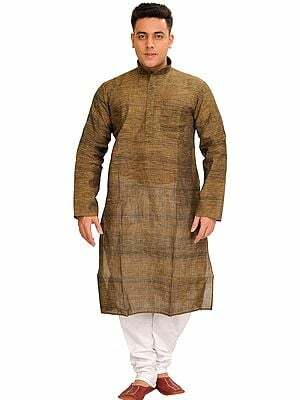 Not only as a garment this pair of wears abounds in khadi’s vision and the great idea and tradition that it represents.